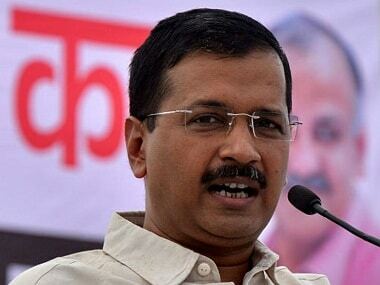 Kejriwal wrote a letter to Baijal on Thursday, saying 'services' matter lies with the Council of Ministers after bureaucrats refused to follow the AAP government's order withdrawing powers of transfer and postings from the L-G.
Chief Minister Arvind Kejriwal on Thursday wrote to Lieutenant Governor Anil Baijal saying 'services' matter lies with the Council of ministers after officers refused to follow the AAP dispensation's order withdrawing powers of transfer and postings from the L-G.
Chief Minister Arvind Kejriwal requested all stakeholders to implement the Supreme Court order on the distribution of powers between the Delhi government and the Lieutenant Governor, and to get down to work for the development of the city. 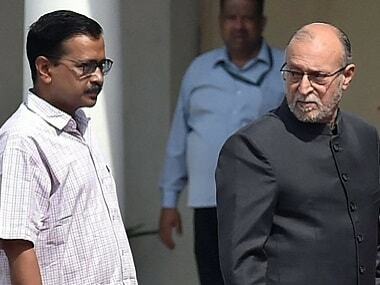 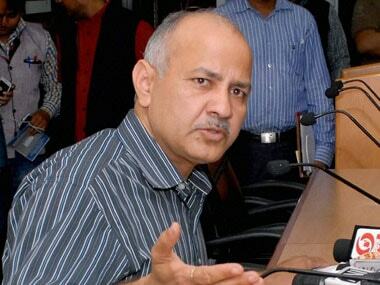 Manish Sisodia addressed a press conference day after the Supreme Court unanimously pronounced that the elected government has the real power in Delhi, not Lieutenant Governor Anil Baijal, said bureaucrats must accept the judgment and adhere to the order. 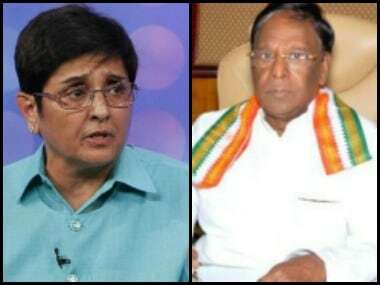 Puducherry CM V Narayanasamy warned L-G Kiran Bedi to mend her ways or face a petition for violating the Supreme Court order on Delhi. 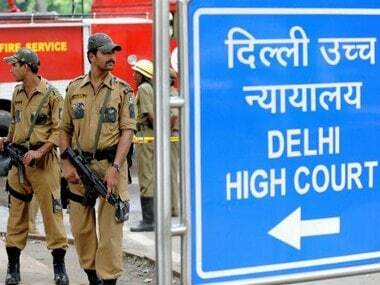 The Supreme Court verdict says that Delhi's elected government has the real power, not the lieutenant-governor. 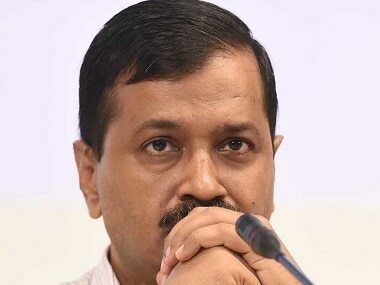 Reading out their judgment, a five-judge bench in a majority order said that the state and Union must be healthy, the two must collaborate and take decisions in consonance of the Constitution. 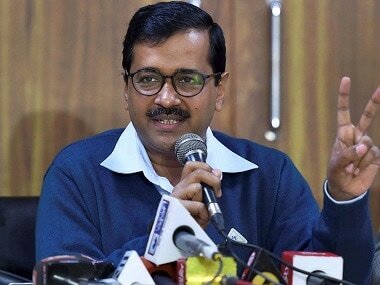 Terming the situation in the 100 per cent government-aided school as "pathetic", a bench of Acting Chief Justice Gita Mittal and Justice C Hari Shankar ordered immediate provision of water and toilet facilities in the school. 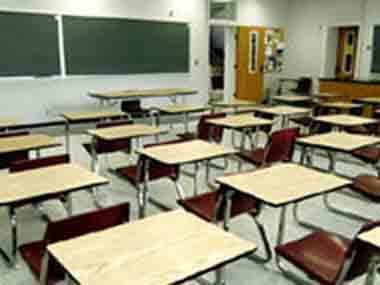 A non-governmental organisation (NGO) in Delhi claimed it has identified more than 400 students who have been denied admission to state-run schools.